I’ve been reading a couple of rumours that the old Forge World Warhound may soon make it into plastic. These rumours are on lots of different sites. 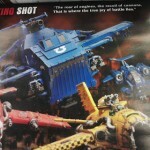 A plastic Warhound does sounds feasible. It’s a nice square Titan with lots of panel repetition in it’s design, which would lend itself to minimum sprue designs. 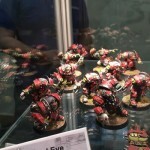 I herd a couple of things at Warhammer Fest. 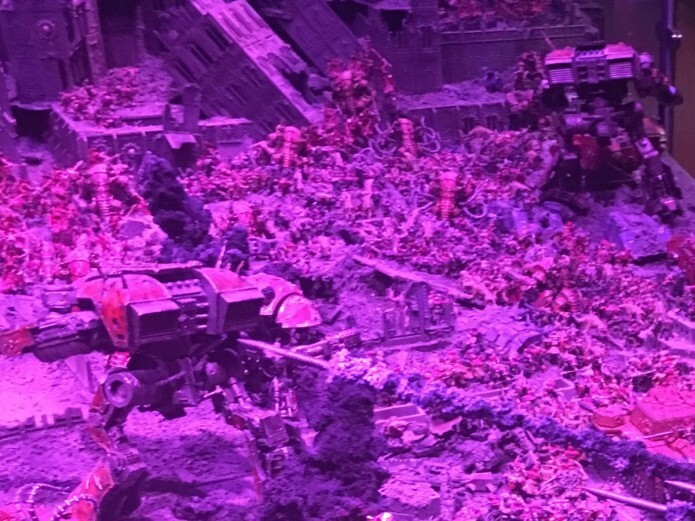 First of I heard the Forge World Designers discussing some reluctance at GW taking on some of their projects, due to the compremise created by the time pressures the Studio operate under and therefore corners getting cut. This is encouraging. The corners could refer to the comprises to make use of the same Sprue twice for either side of then Titan. 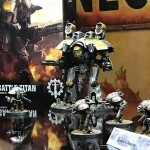 I also overheard Jes Godwin say the Imperial Knight would be the only Titan that would be made in plastic. Now this obviously is not encouraging. However Jes has got it wrong before. I would assume what he meant was at the current time the studio couldn’t take on another plastic Titan. After all I asked him for many years about the knight and we got that one. I’m as keen as the next person to see a new warhound, but from where I’m standing it’s more likely to be 8mm; and in resin than in plastic and 28mm. So I would say don’t hold your breath. 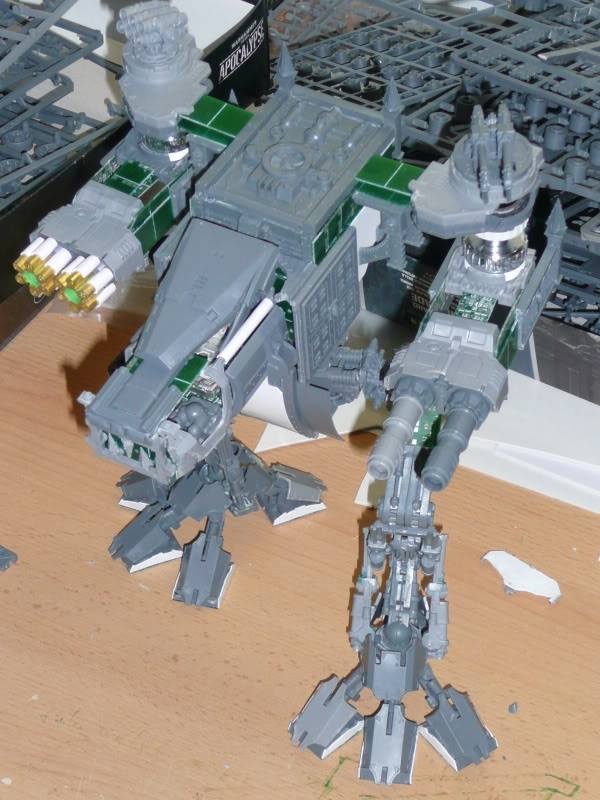 Of course if you really want a plastic Warhound, you could always make it yourself. 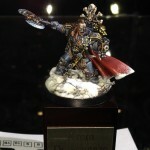 This entry was posted in News, Rumours, Titans, Warhammer fest. Bookmark the permalink.